How can GymFit help you? It is a great way for your teenagers to continue their participation in gymnastics and can also attract new participants to your club who want to keep fit and stay in shape. It can enhance and add new ideas to your current club programme. With over 100 exercises to choose from you can add a variety of activities to your sessions. It is a flexible, informal, non-traditional training opportunity which offers additional motivation for your participants. Visit the club management folder, select club information, select activities page and scroll down to GymFit. You will be able to choose which age groups you offer, if you support disabilities and if you have space currently available. 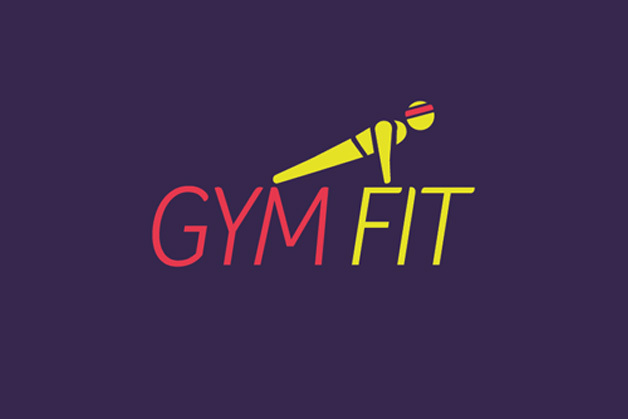 After registration you will receive access to the GymFit delivery guide, all work cards and poster and postcard templates to help you advertise your sessions.